I just got around to opening my December Play! box and I am super excited about the contents. I loved the black bag with gold trimmings. The Urban Decay setting spray is definitely headed into my personal bag as is the Makeup Forever foundation primer. I am anxious to put the Dry Bar Detox Dry Shampoo to the test. I love the color of the Red Sephora Cream Lip Stain and I might have to take that one for myself too! Lancome travel mascaras always comes in handy. I've already shared that I'm not big on fragrances and this rose scented one is a turn off to me, so someone I meet will get a sample to try! I have been using several of these products since November. I am still using the Cover FX foundation primer - while it is adequate, I'm not rushing out to get a full size version. I started out liking the Caudalie Vinosource moisturizer, but it is not the solution to really parched skin. I actually like the Stella McCartney fragrance and am keeping this little vial for myself. The contents of this box honestly did not thrill me. I still have a few items tucked aside to try - the Smashbox gloss is not in my makeup drawer and now I need to go find it - it's just my shade! I suppose I need to try the Estee Lauder Flash Photo Gloss - but I am not one to take many photos of myself, so I am not sure I need such a product (there are at least 3 products in this line created for the Selfie-taking generation). The fragrance was pleasant too. However, the other items went into my give away stash. 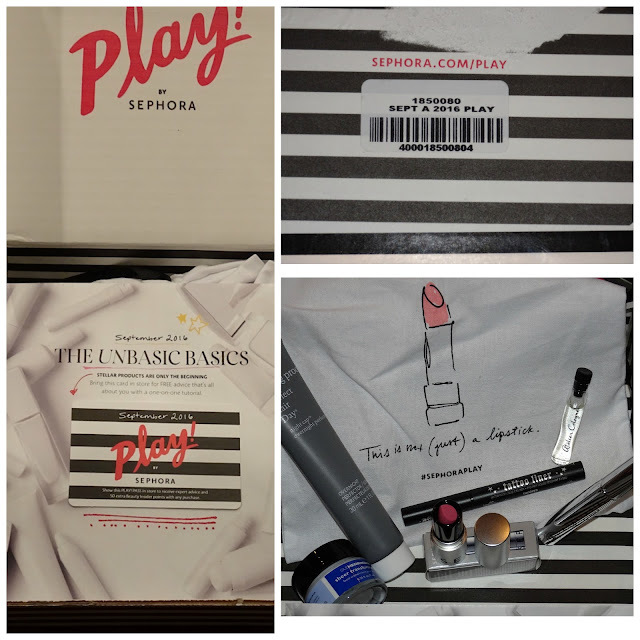 I confess the Sephora pink lipstick is such a great color, I've put it in my makeup kit and have used it successfully on several clients and models. The Kat Von D liner is a perfect travel size, as is the Living Proof Overnight conditioner and mascara. I haven't tried the moisturizer and the fragrance was once I chose to pass on too. 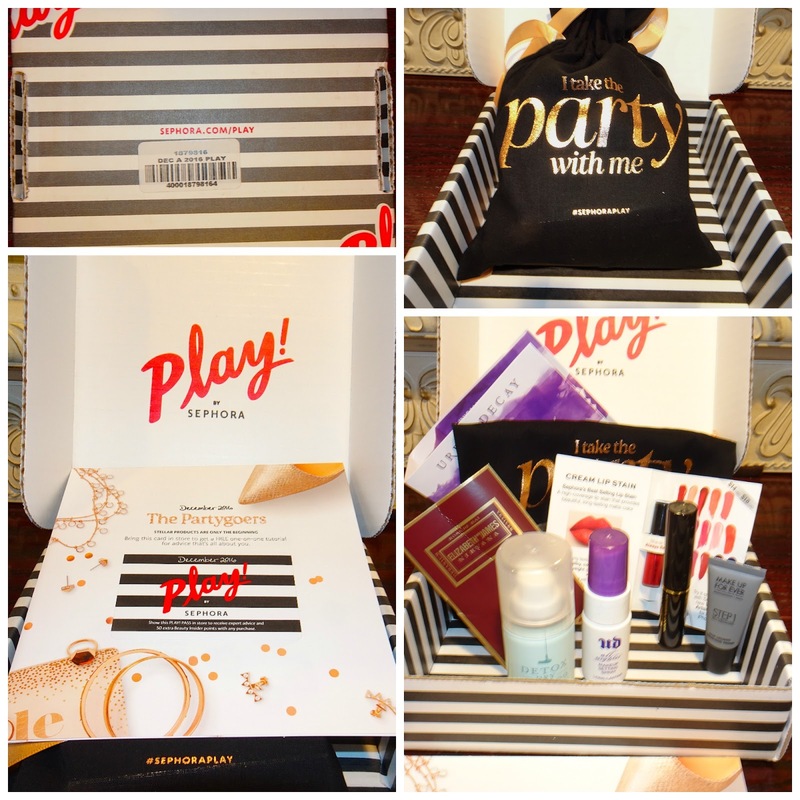 What's not to love about eye product samplers?! All of them are the perfect travel sizes. The CLEAN fragrance is refreshingly pleasant. I did use most of the Pure Skin facial cleanser - it's best for normal to combo skin - if you need hydration, this product is not for you. What's not to love about the classic Smashbox foundation primer? I ended up gifting the beauty blotter oil absorbing sponge. The Nest Citrine fragrance was alright, but going into my donation stash. I love my Hoola bronzer, but this liquid version I did not open yet. All of the bags are super cute and in addition to containing cosmetic products, I've decided they are also perfect traveling bags for jewelry! 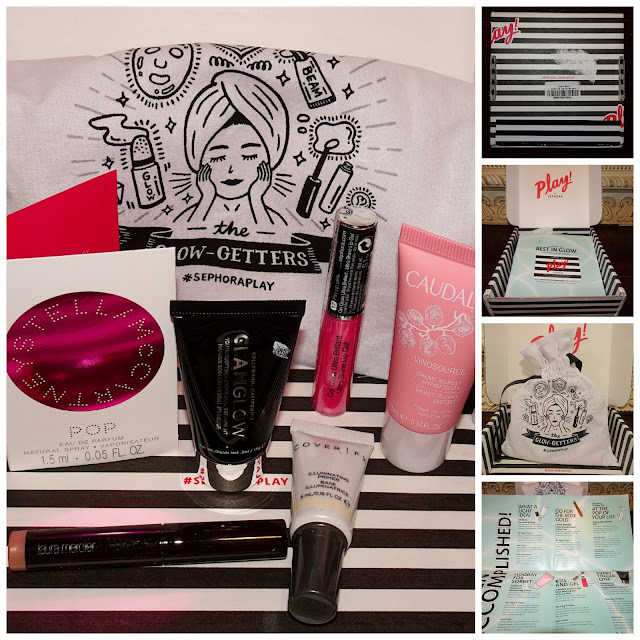 I have enjoyed these subscription boxes - it's a great way to try some of the newest products. If you have a Play! 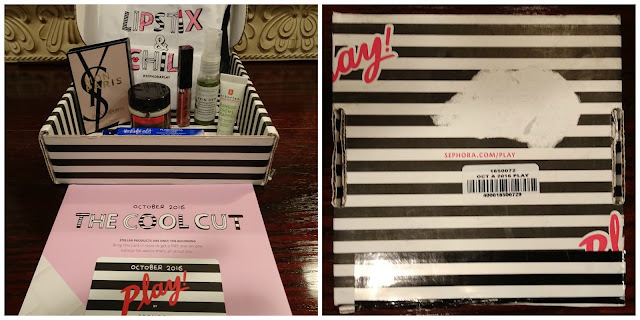 by Sephora subscription, I'd love to hear about your favorite box(es)!